Planet Salem: the international Salem Al Fakir fansite! 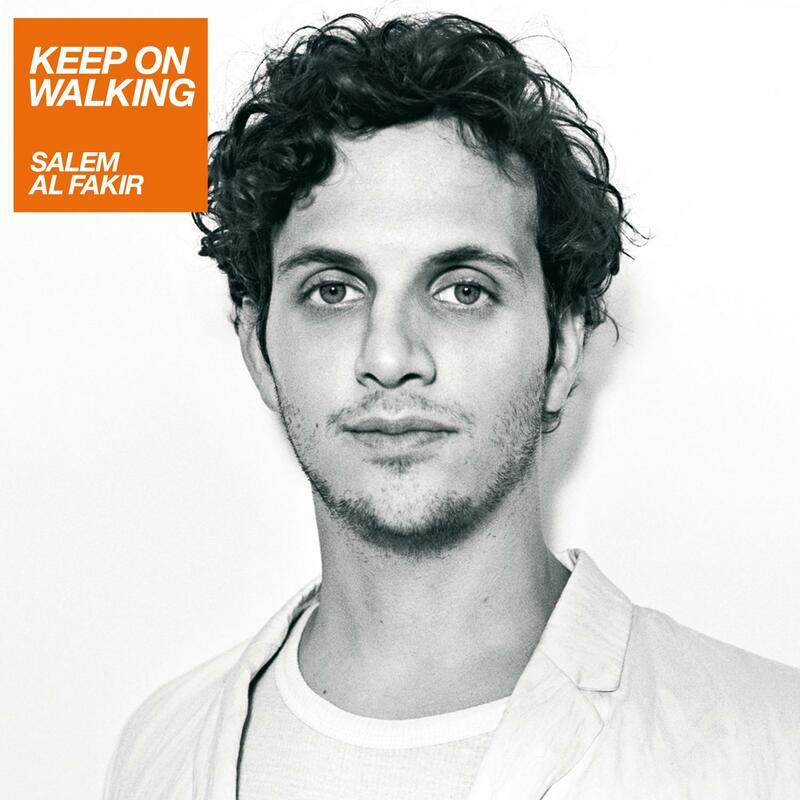 : "Keep On Walking" = Most played song of the year! "Keep On Walking" = Most played song of the year! Stort grattis Salem!!! Congratulations and well done! It's very appropriate that the best song of the year is also the most-played. The second most played song was "Dancing On My Own" by Robyn and third was Darin's version of "Viva La Vida". It proves that in 2010, Swedish radio stations have the best taste in music! I listened to some Swedish radio online for the first time recently, and the first song I heard was, unsurprisingly, "Keep On Walking"! Being in the UK, I can't really imagine what it's like to hear Salem on the radio all the time- I think I'll have to listen to Swedish stations more often, they obviously have very good taste!